Smartphone manufacturers follow some strange practices. One phone launched with a particular model name in China will surface in the European market with a different name through the design and specs may remain the same. On occasion within the same market they may launch a phone and then another with almost the same specs but in a different name. 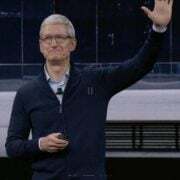 That’s precisely what Oppo has done with the launch of a new phone Oppo R15X in China which, for all purposes is no different from the Oppo K1. The Oppo R15X now launched comes with a glittering ice-gradient finish in 2 distinct colors and a small-sized notch in the front holds only the front camera. The speaker has been absorbed within the bezels of the 6.4inch display. 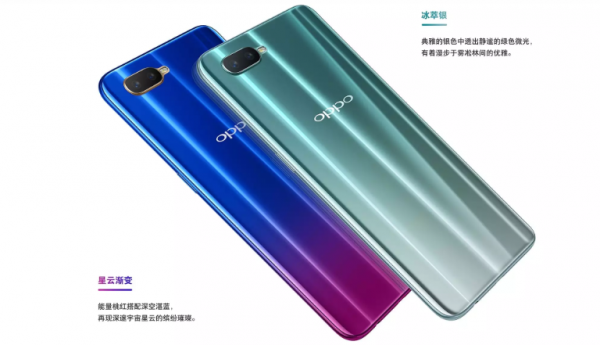 But more interestingly, there is an under-display fingerprint sensor that possibly uses the Synoptics sensor and may become the USP of this new phone through an under-display fingerprint sensor was there in the Oppo K1 as well. Partially departing from the otherwise identical specifications, the RAM will be more at 6GB and the internal storage a decent 128GB. A microSD card slot may be missing. The processor is likely to be the Qualcomm Snapdragon 660SoC. 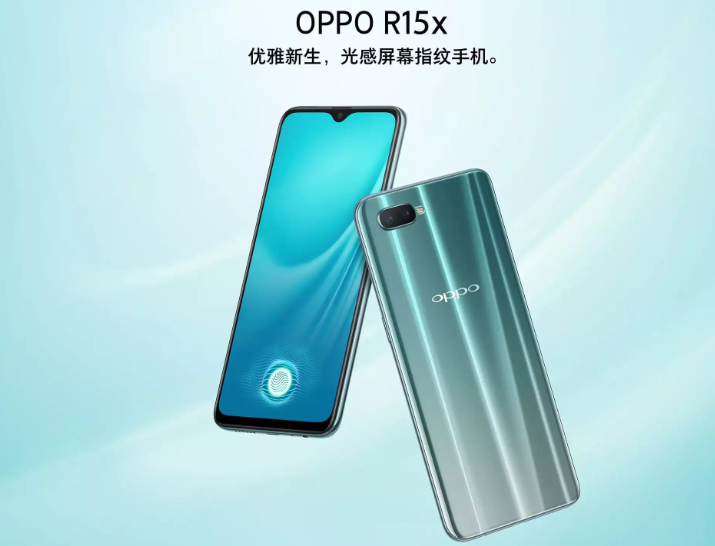 The Oppo R15X did not receive a grand official launch event. The phone has suddenly surfaced on the company’s website and some of the specs mentioned here are lifted from different sources. 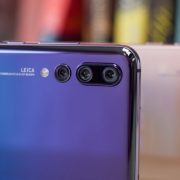 On the camera front, for example, there is the expectation that the front camera would be an AI supported 25MP sensor. In the rear, one may see the dual 16MP+2MP combination as it is fitted on the Oppo K1. The operating system will be the Android Oreo but with the in-house Color OS 5.2 riding over it as the skin. One of the missing information includes the size of the battery. The pricing has been disclosed on the site. The Oppo R15X will sell in China for CNY 2,499 which is around $360. Shipments are likely to commence November 1, but pre-ordering is possible now.